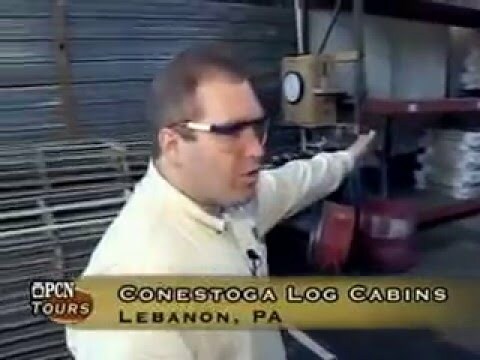 Take a tour through Conestoga Log Cabin’s manufacturing plant and learn how these kits are made from start to finish. 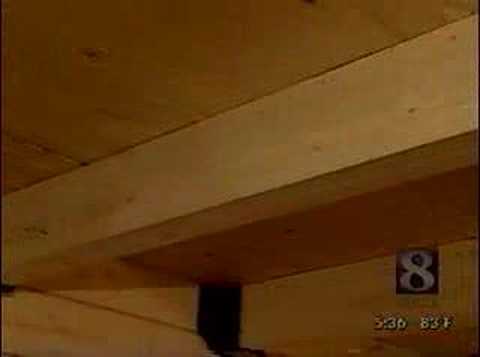 In this week’s Made in PA, a Lebanon County company is taking wood working to a whole new level. 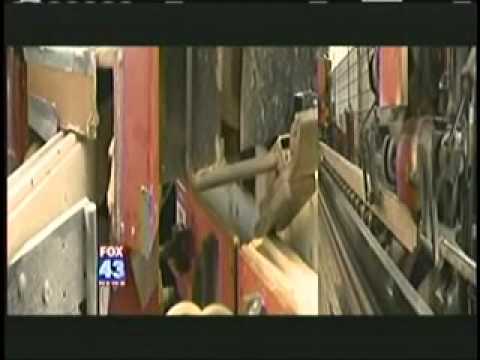 Conestoga Log Cabins and Homes are building log buildings worldwide and doing it like no one else in the industry.